Growing hydroponics marijuana takes a seed that has been germinated and spouted a root or a plant cutting is placed in a hydroponic garden and supplied with nutrients and light. After this the plant develops a root system and leaves. 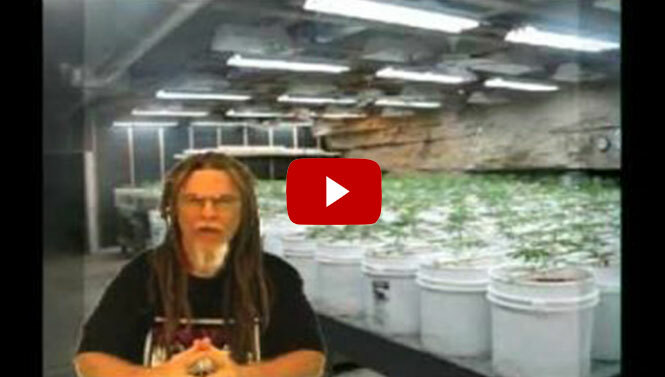 Enjoy this video on How To Grow With Hydroponics!